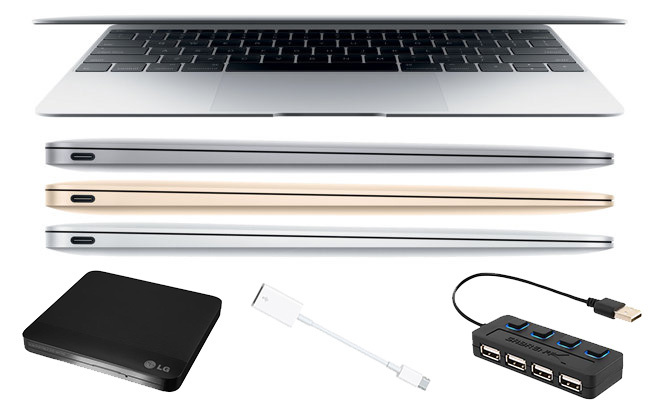 Readers in the market for a 12" MacBook this week can take advantage of a killer deal that throws in a free AppleCare protection plan with all 12" MacBooks (with one exception) and then tacks on additional discounts of up to $114 on the MacBook itself before throwing in a free LG super drive, a free Apple USB-C Type Adapter, and a free Sabrent 4-Port USB hub. 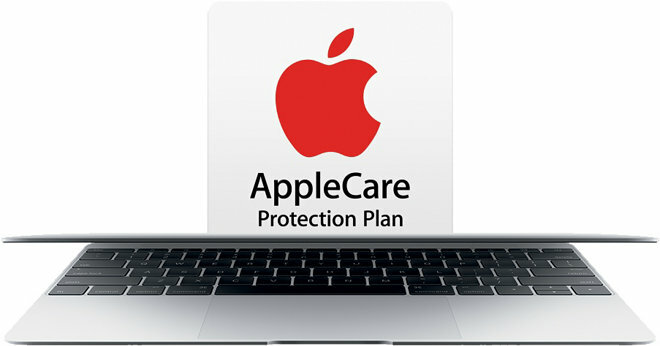 This exclusive offer from Apple authorized reseller Adorama and AppleInsider is made possible through special 12" MacBook + AppleCare bundle links listed in our Macs with AppleCare Price Guide (also below) and this $100 mail-in-rebate, which combine to not only back out the full $249 cost of AppleCare, but also up to an additional $114 off the MacBook itself. 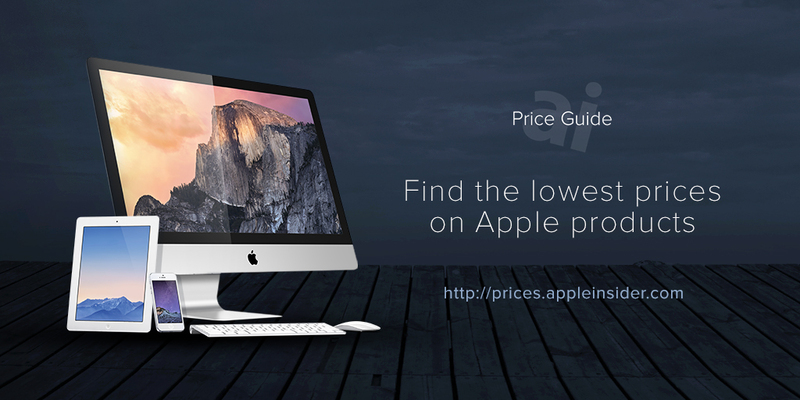 Step-by-step instructions for obtaining the advertised prices are at the end of this article. As of press time, each of these bundles was in stock and ready to ship free of charge. Additionally, Adorama will only collect sales tax on orders shipped to NY and NJ, which will save most shoppers an additional $115-$150, depending on the model. 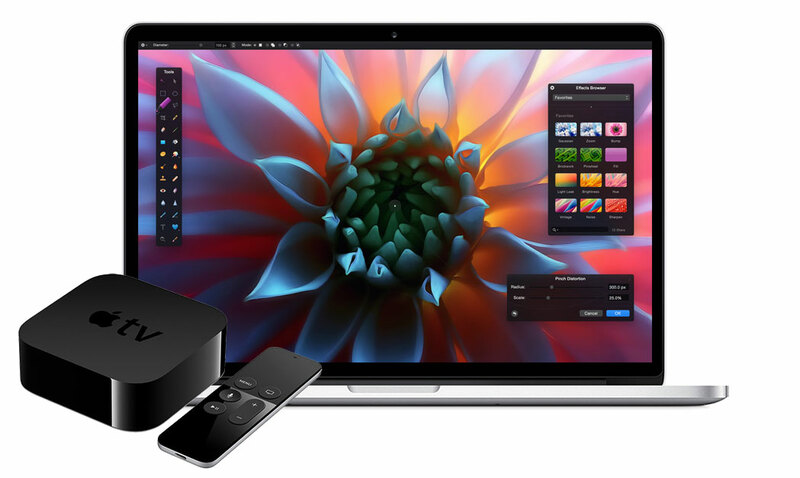 In total, most shoppers will save between $370 and $530 with this deal when compared to buying directly from an Apple store. The savings figures listed in red typeface below reflect only the savings on the MacBook and AppleCare. They do not factor in the value of the 3 free accessories, which are an additional value. 4) Once logged in, select your 12" MacBook + AppleCare bundle by clicking one of the pricing links in the article above (or those in the Macs with AppleCare Price Guide) —you must use these links & you must click directly through these links before adding the bundle to your cart. If you save a link for later, it may not work! 5) When the Adorama MacBook + AppleCare bundle page loads, you'll see a price that's roughly $100 higher than advertised. 6) Add the MacBook + AppleCare bundle to your cart anyway, and when you're done shopping, begin the checkout process. 7) Once you have completed your purchase, wait for your item to ship. When it ships, use the invoice number provided to complete this $100 AppleCare rebate for the final $100 in savings. 11) That's it. If you live outside NY & NJ Adorama will also not collect sales tax on your order.